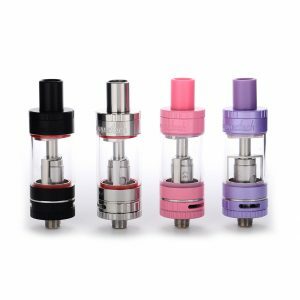 The Kangertech Toptank Mini is a Sub-Ohm Tank with great efficiency, usability, and performance, rightfully created by Kangertech. 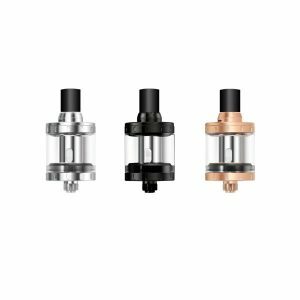 The Kangertech Toptank Mini Sub-Ohm Tank is another great Kanger product, coming with the SSOCC coils, a Mini RBA Plus base, three setting airflow control, and obviously top filling. 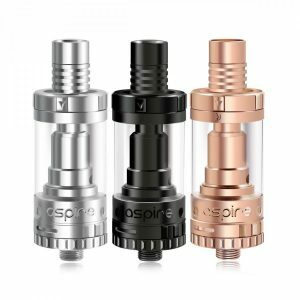 The threaded top fill makes it very simple for anybody to fill up the 4mL capacity with their favorite vape juice. The SSOCC structure the performance of the tank while also allowing room for other things like a larger tank volume and capacity. 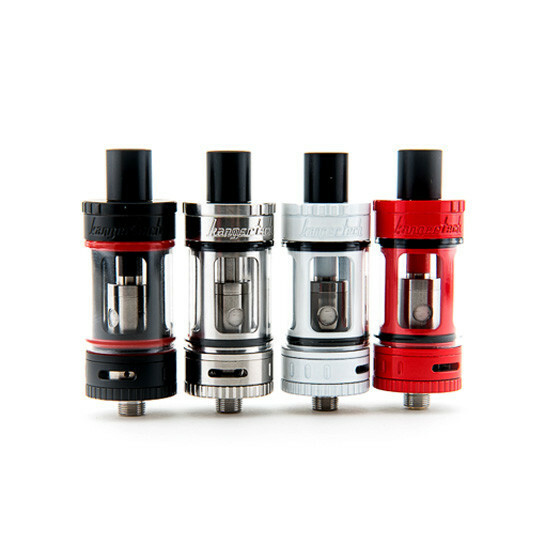 The Toptank mini comes with a Ni200 Nickel 0.15 ohm coil for temperature control, and a 0.5 ohm coil for power outputs between the range of 15 to 60 watts. The Mini RBA Plus Base allows the configuring of settings by the user abd comes with dual 2mm wicking holes and a two post build deck. The throttling of airflow from the airslots to the airholes can be adjusted with the three settings, providing more precision. 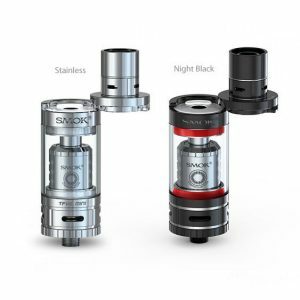 The Kangertech Toptank Mini is part of Kanger’s most successful sub-ohm tank platform, coming with a top fill system and features to make it a mean fighting machine.